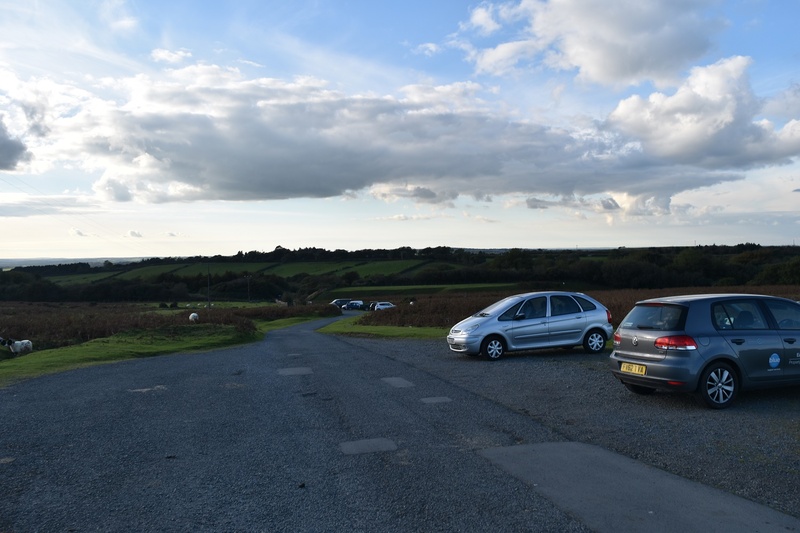 There’s a fair bit of parking around this north west corner of Dartmoor. The village of Sourton itself has a small number of spaces around the village green by the church. 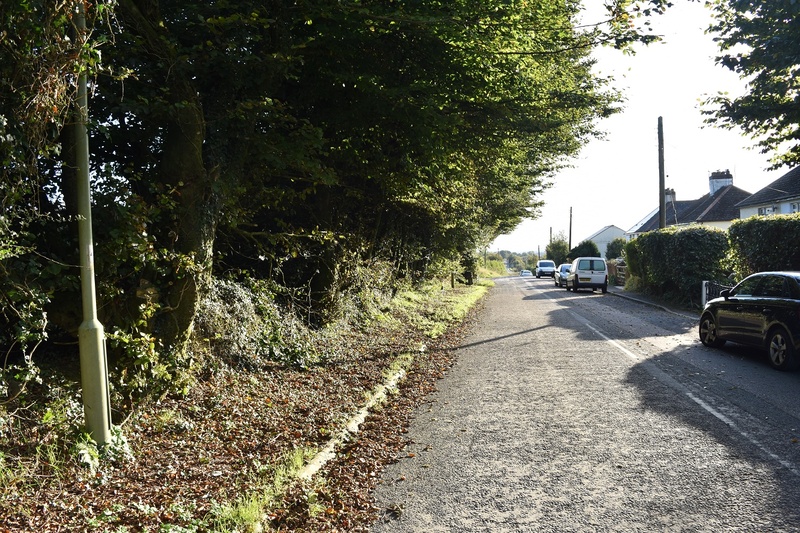 A little further along towards the A30 junction there is a turning on the right which leads up to a water works (marked on an OS map), here there a 3 spaces by the granite way, head further on to countless spaces on the grass and tarmac heading up to the works. Finally beside the Devon Cycles shop there are a number of roadside spots, although you have to walk back to the water works turning to get onto the moor. 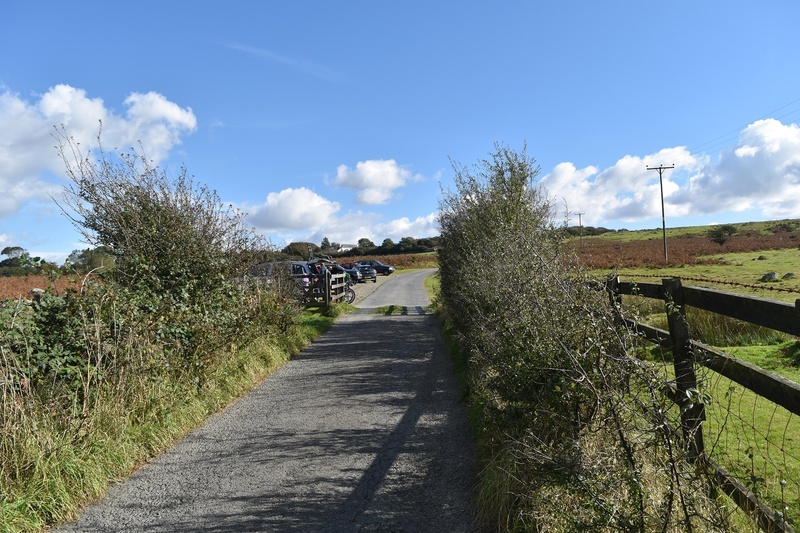 Once on the moor there are a number of walks, you can walk the granite way or perhaps the West Devon Way. 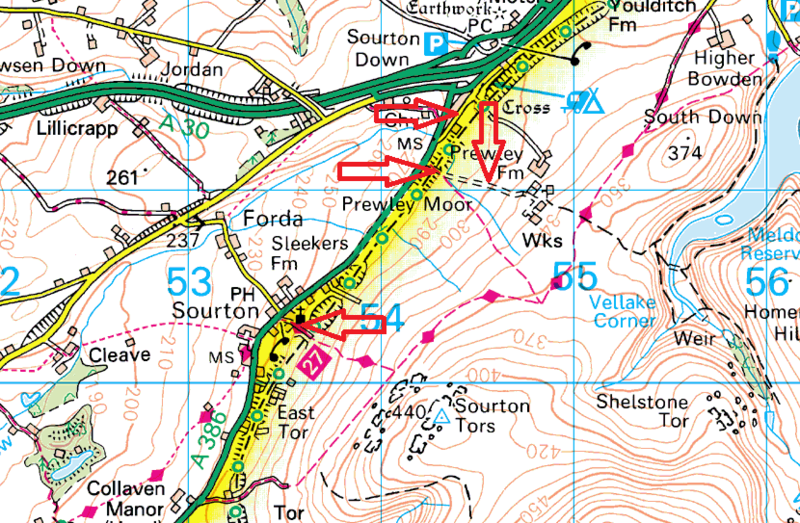 For tors you can easily summit Sourton Tor from here or head up to the Corn Ridge and Branscombe’s Loaf, the Slipper Stones or beyond.